KEVINSHA.com introducing the first new development in 20 years at south Granville, located just mins from Granville Island and downtown Vancouver, just off the Granville bridge. 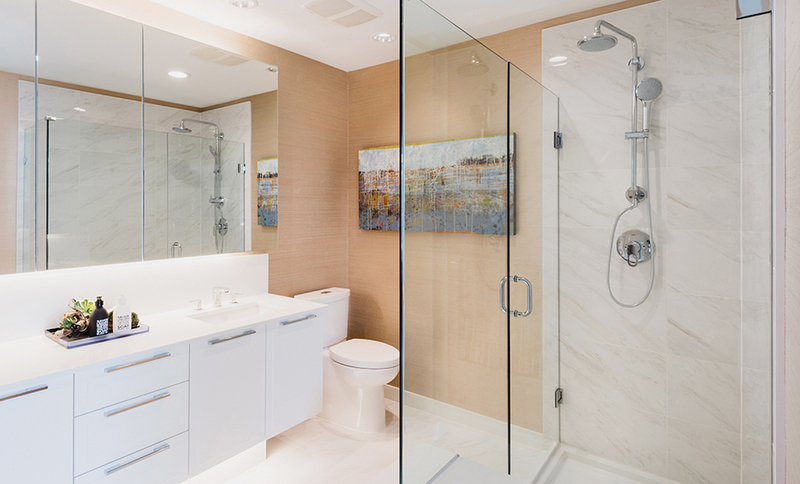 We have exclusive early access to pick the most desirable floor plans. BOUTIQUE 9-STOREY CONCRETE BUILDING LOCATED AT GRANVILLE AND WEST 7TH AVENUE. PREMIUM IMPORTED KITCHENS COMPLETE WITH GAGGENAU APPLIANCES AND MARBLE BACKSPLASHES ELEVATE THE IMPRESSION OF EACH HOME. 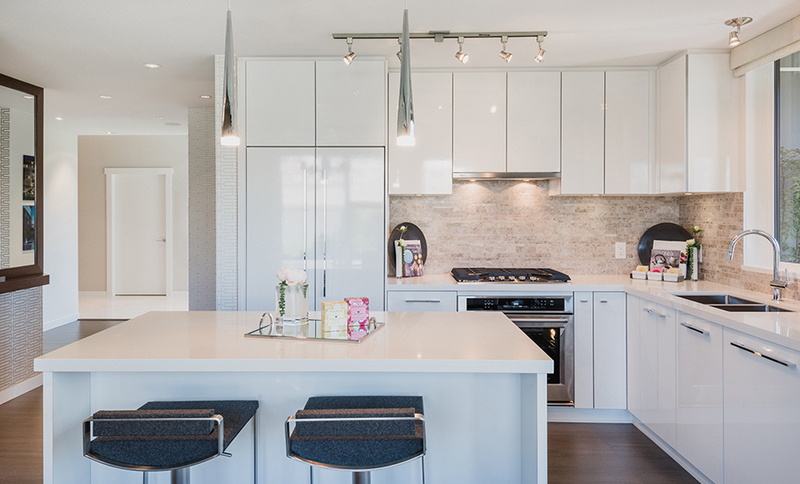 ENGINEERED HARDWOOD THROUGHOUT ALL HOMES, AIR CONDITIONING AND 9’ + CEILINGS DELIVER CLEAN LINES AND LIGHT-FILLED INTERIORS WITH STYLE AND COMFORT WORTHY OF THIS PRIME VANCOUVER ADDRESS. EXTRAORDINARY VIEWS FROM AN UNPRECENDENTED LOCATION ON SOUTH GRANVILLE. STEPS FROM VANCOUVER’S BEST BISTROS , SHOPS, AND ART GALLERIES. KEVINSHA.com introducing the newest and highly anticipated One Central highrise located just steps from SFU, Central City Mall, Skytrain station, City Hall, and more. We have exclusive early access to first picks on 275 units. Imagine living at the heart of a vibrant urban community. Being able to walk out your front door and into thriving, energetic streets and squares. Within seconds, you can be at your desk at the office or at school; at a table at your favourite cafe or restaurant; or under a tree in a beautiful urban park or plaza. Without getting on a train or starting your car, you can access recreation and culture; work and play. This is Surrey City Centre. The future lives here. Here, everything you need to live an active, vibrant life is within reach — within steps, in fact. Recreation, higher education, culture and fine dining are minutes away on foot; Downtown Vancouver is just a short train ride away. With smaller, smarter footprints, homes at One Central are also remarkably affordable, meaning more opportunity for great dinners with friends, a vacation, the possibilities are endless. In both form and function, One Central homes do a lot. Designed for ultimate usability and flexibility, One Central homes are efficient and livable because of their smart design. 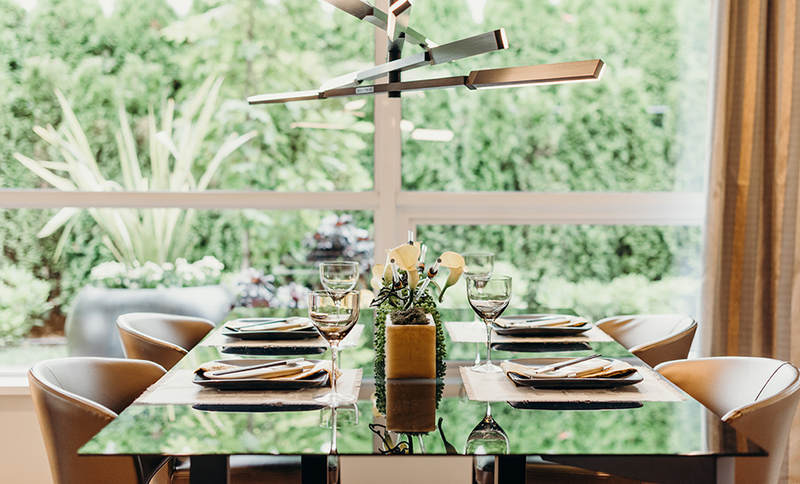 With a contemporary urban aesthetic, these versatile homes offer value you won’t find anywhere else in Metro Vancouver. Coquitlam is a great place to live. Urban in spirit, and sustainable at heart, it connects you to the essence of the West Coast. Try on the latest fashion at nearby Coquitlam Shopping Centre, enjoy an evening stroll in one of the surrounding picturesque parks, or simply hop on the SkyTrain network to explore downtown Vancouver. Coquitlam is a city where your days are as rich in shopping, dining, and entertainment, as they are in trees, trails, and parks. The well known Polygon will be releasing their newest high-end development here in Coquitlam Centre, named Sophora at the park. The development is conveniently located just minutes from shopping, schools, parks, skytrain and much more. Whether it's location or quality of built, there won't be any complaints! This is such an extremely rare opportunity for you to own such an major development in Coquitlam Centre! Amenities includes a fitness studio, social lounge, games library, landscaped podium, and barbeque patio. 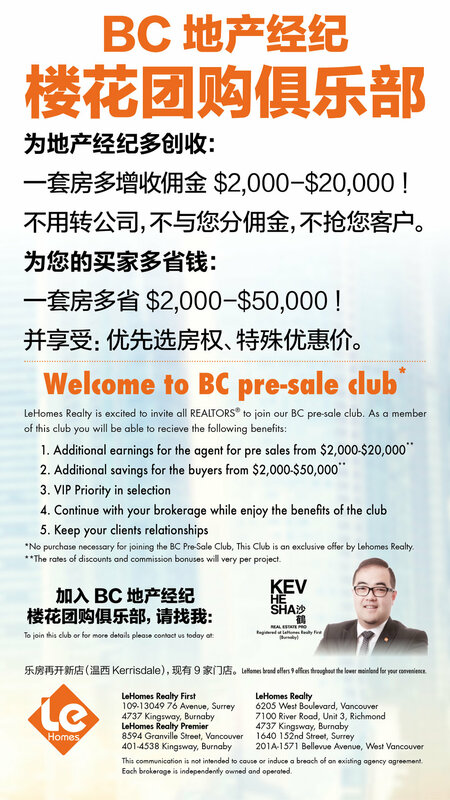 Newest Presale in Surrey Central Preview on July 6! Register to get sneak peeks on July 6 with our team.